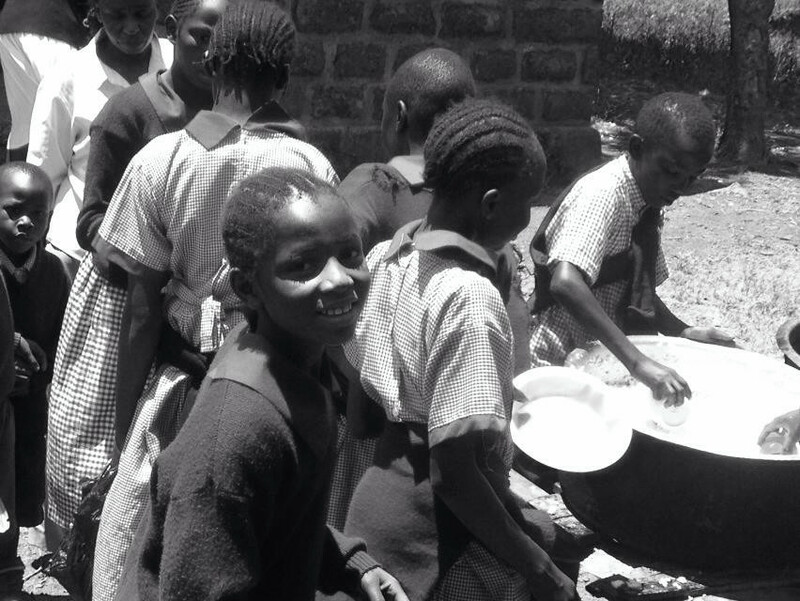 There are currently over 500 primary school students enrolled in our School Lunch Programme. Our goal is to ensure that all of these students receive school lunches each day that school is in session, all donations we receive go first to funding this programme. The annual budget is approximately €8,000 and includes: Cost of food and a stipend for co-ordinator who is reponsible for withdrawing monthly money for food, ordering and purchasing food, security of food at school, liasing school principal and Kenyan NGO government sector, sending receipts to Ireland and supervising the serving of lunch on a weekly basis. The parents contribute to the food programme by paying for Jane, the cook and the firewood needed to prepare the food. Approximately €28.00 provides a student with school lunch for an entire school year. All charity accounts are completely transparent and available to be viewed. The charity is registered with the Charity Regulatory Authority. 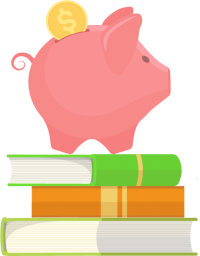 In order to continue their studies at the secondary school level, students must pay a yearly fee of approximately €500. This fee covers the cost of their boarding, tuition and books. Many simply cannot afford this. The charity is currently providing two students from Ndiini Primary School with a full scholarship which will enable them to escape the cycle of poverty.